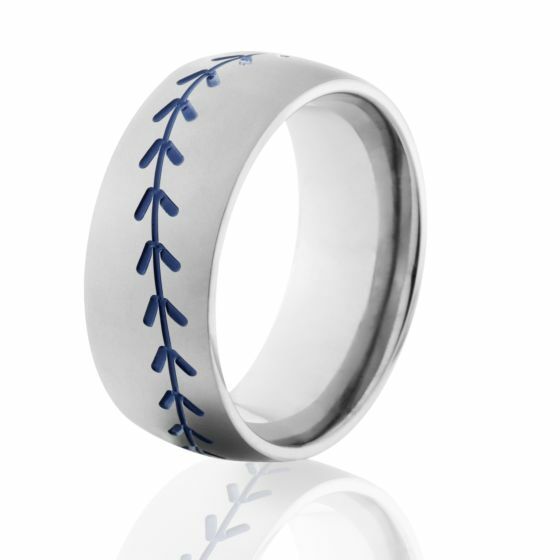 8mm Wide Brushed Titanium Baseball Rings with Blue Enamel Stitching on a gently rounded top and a deluxe round comfort fit. 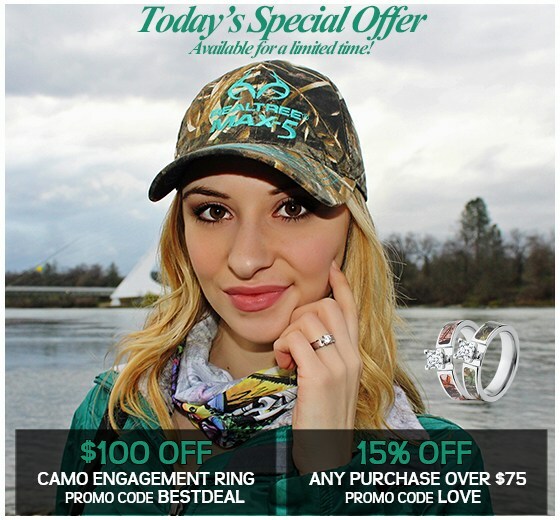 This is a stunning ring that we currently have on promotional pricing. This is a limited time offer. You are going to love this brushed blue stitching ring. What is 38 + 3 = ?